SkyBelts now available in the Seattle-Tacoma International Airport at the Planewear Store! 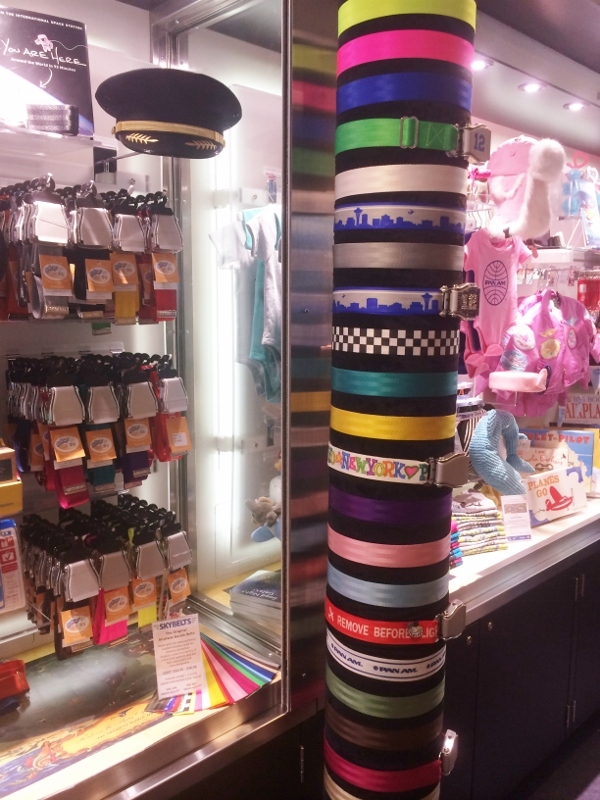 SkyBelts due to arrive at Tokyu Hands in Nagoya, Japan in March! This huge department store, currently operates 30 stores in Japan’s large urban areas and major regional cities and is a must-see in Japan! Touted as a “creative life store,” it sells an array of items that you definitely won’t find back home —The goods are always unique, fun to peruse and easy on your wallet. SkyBelts is Celebrating 10 years in Business! We've redesigned our website with new photos and a much better shopping experience. 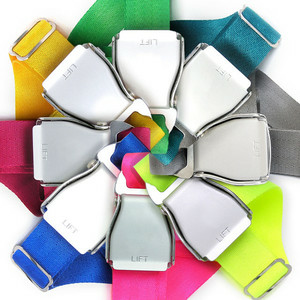 Visit SKYBELTS the original airplane seat belt buckle belts and let us know what you think! Any suggestions, please let us know. 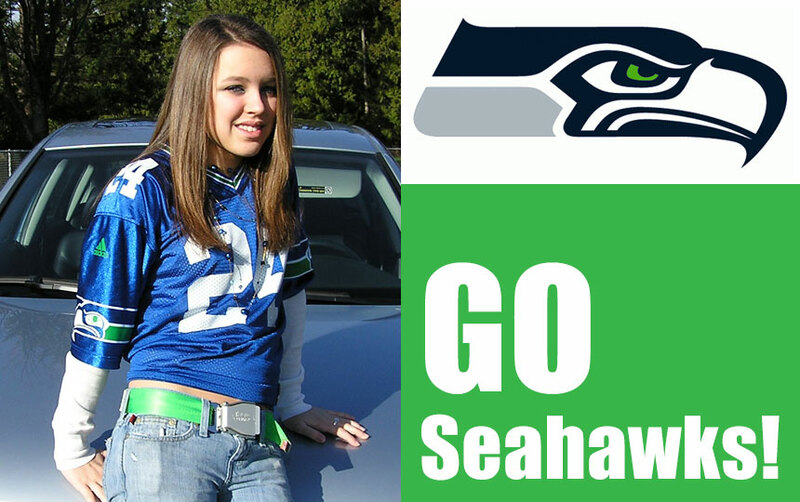 Seahawks win Super Bowl 2014- Congratulations! SkyBelts are interchangeable belts...once you have a SkyBelt with buckle you can order only the belt from our collection of 25 colors and interchange with your buckle. Add colors to wear with your favorite outfits! Show some love for our hometown of Seattle with the Jet City Skyline print! The Original Airplane Seat Belt Buckle Belts made with Authentic Amsafe Buckles. Bieber Dancers wearing Skybelts backstage! SkyBelts are taking off in Europe as well as the USA! 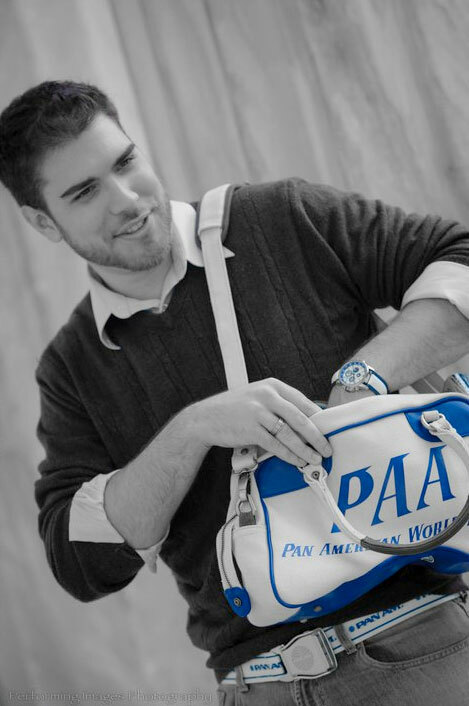 SkyBelts is thrilled to announce our latest collaboration with Pan Am Brands. Inspired by everything Pan Am custom belts are now available! SkyBelts introduces a new look for 2013! All belts now come with the newly designed nickel stamped SKYBELT belt tip.